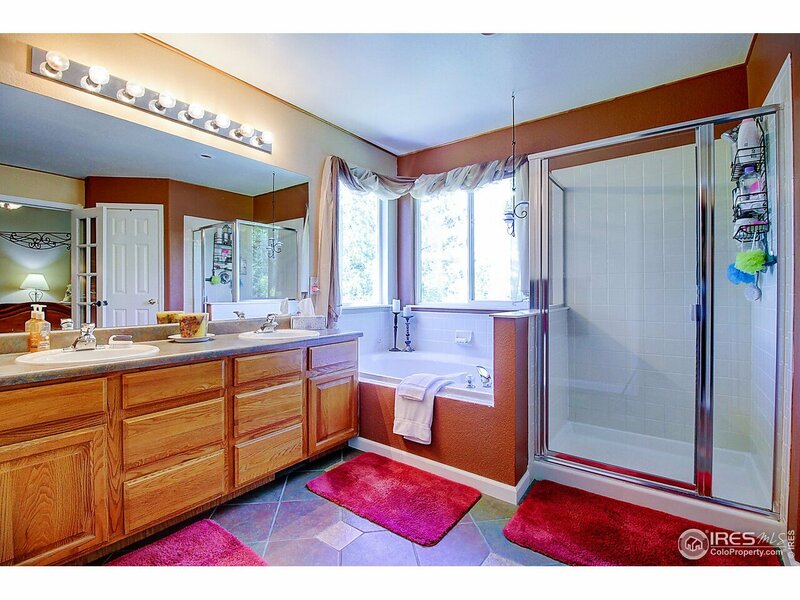 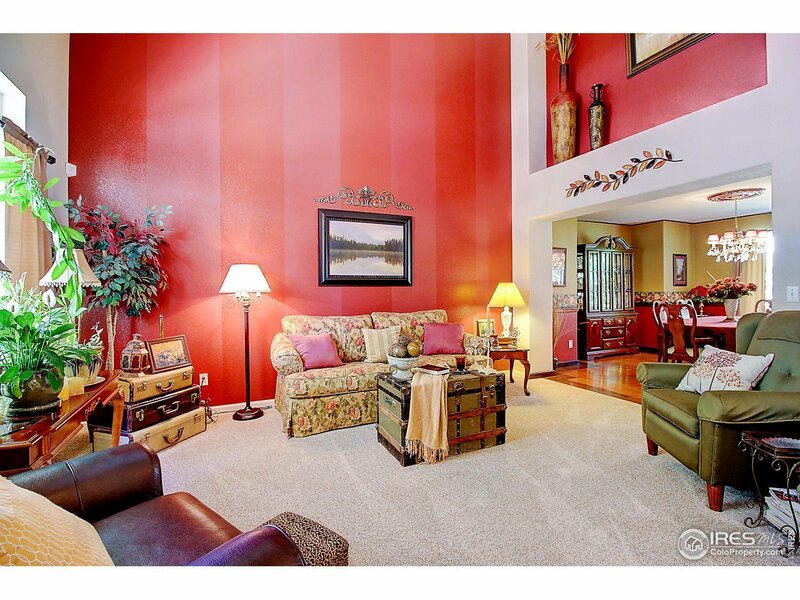 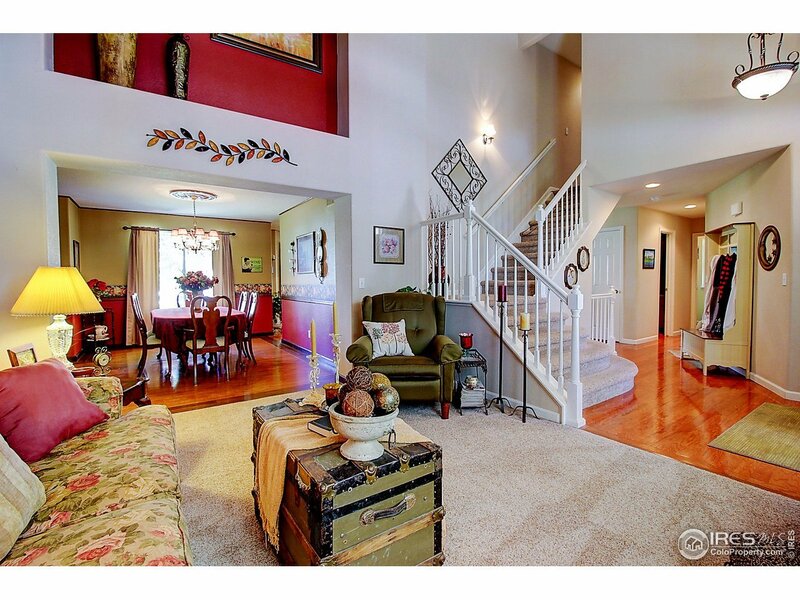 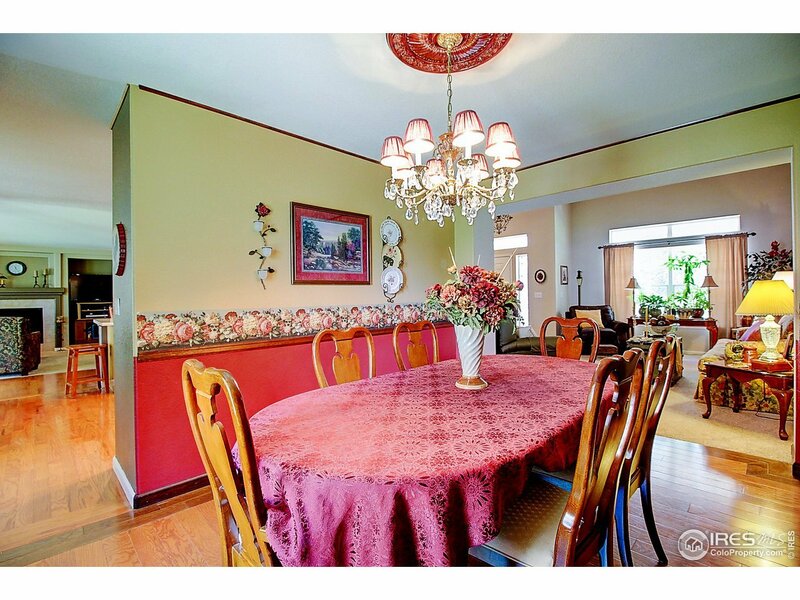 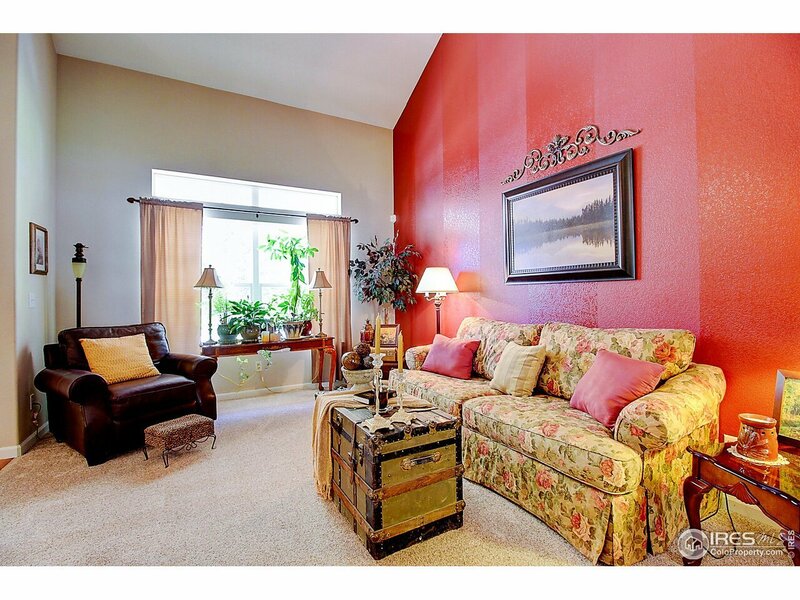 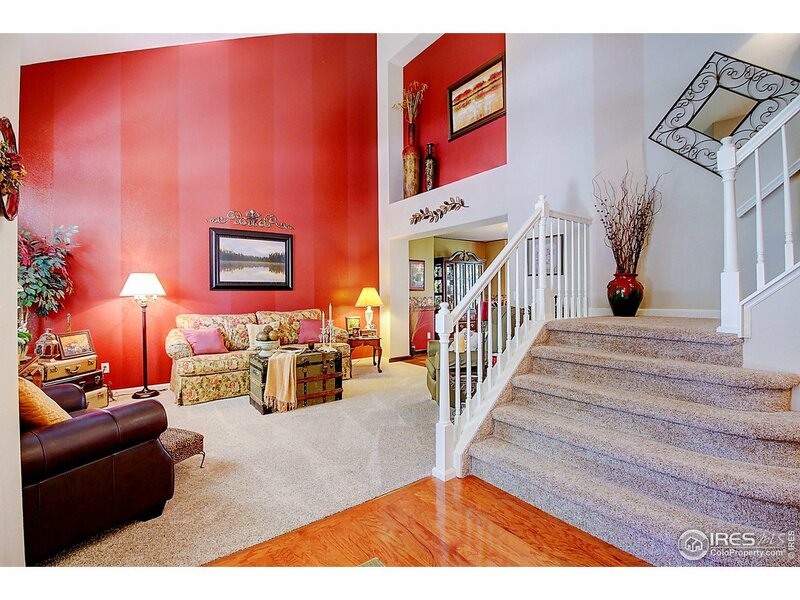 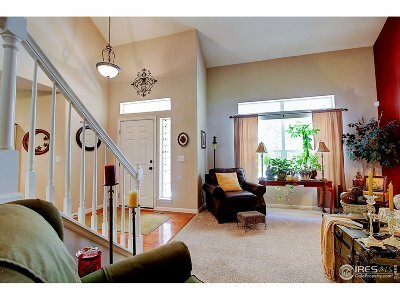 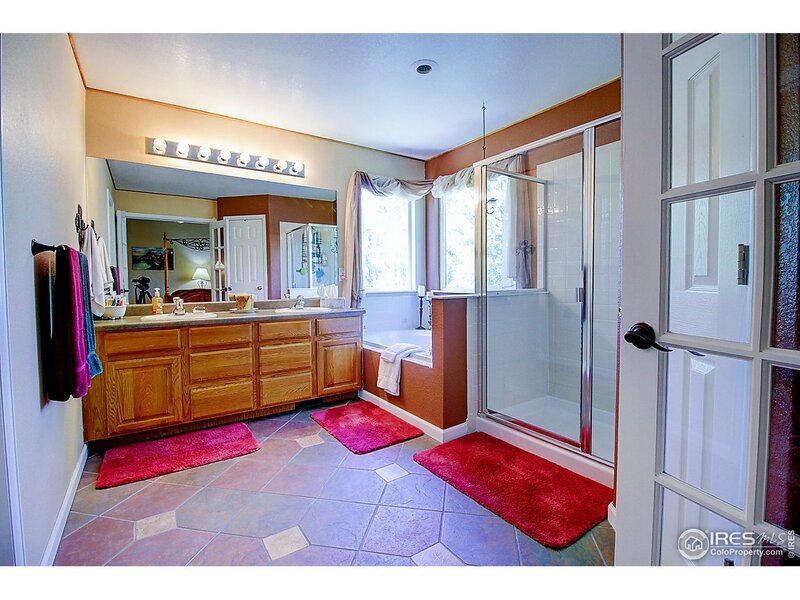 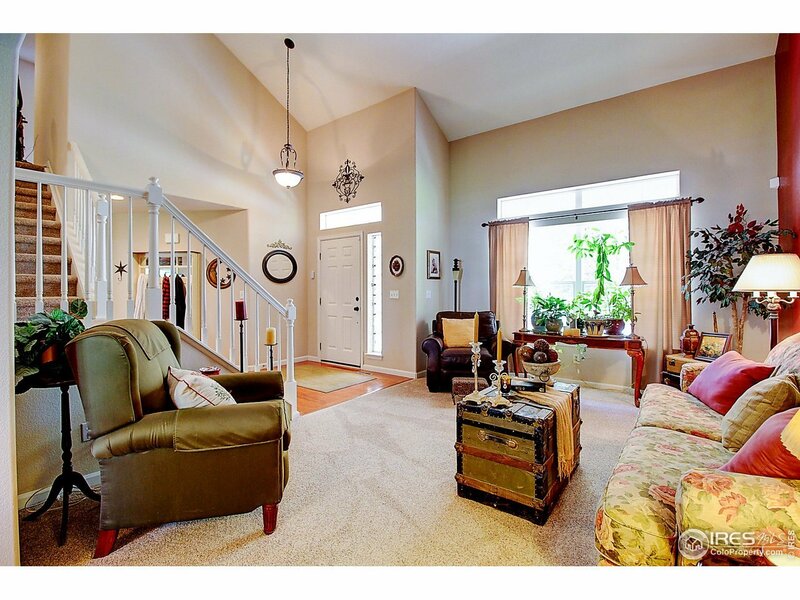 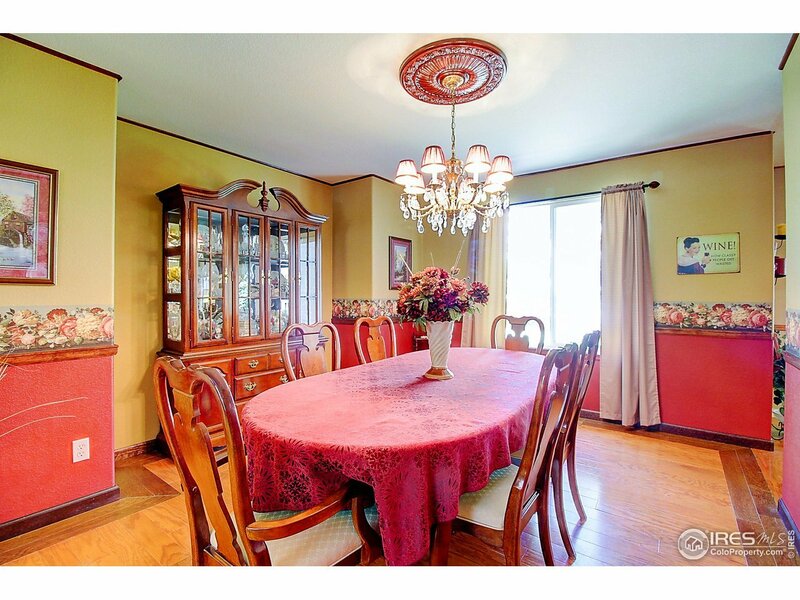 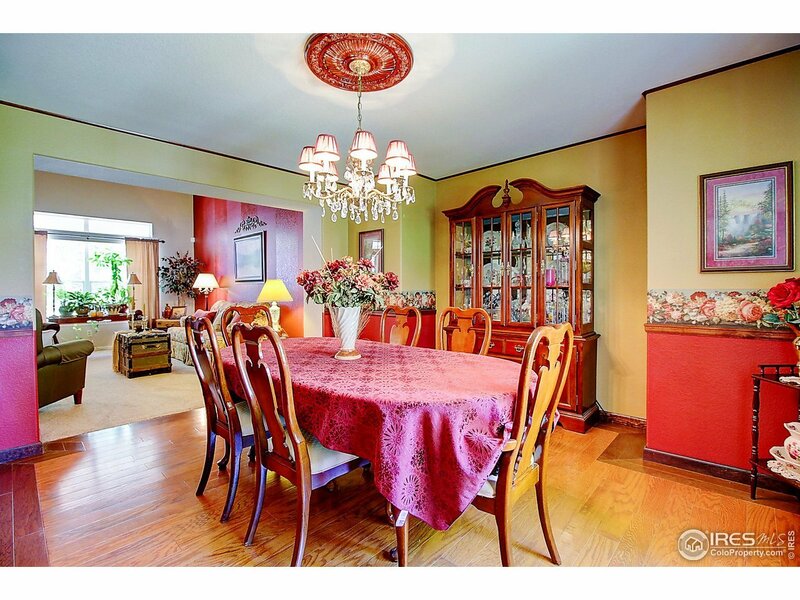 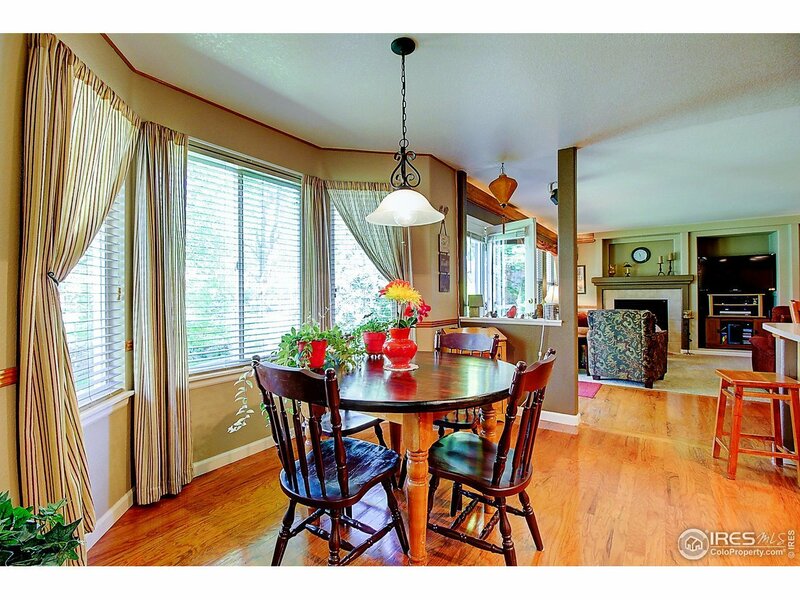 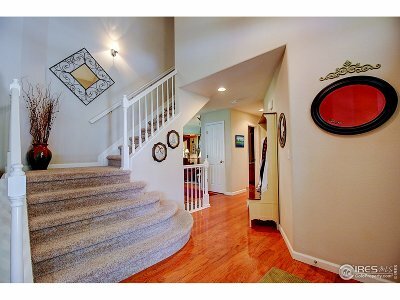 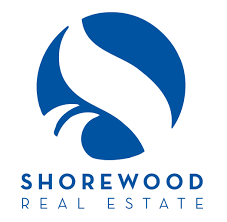 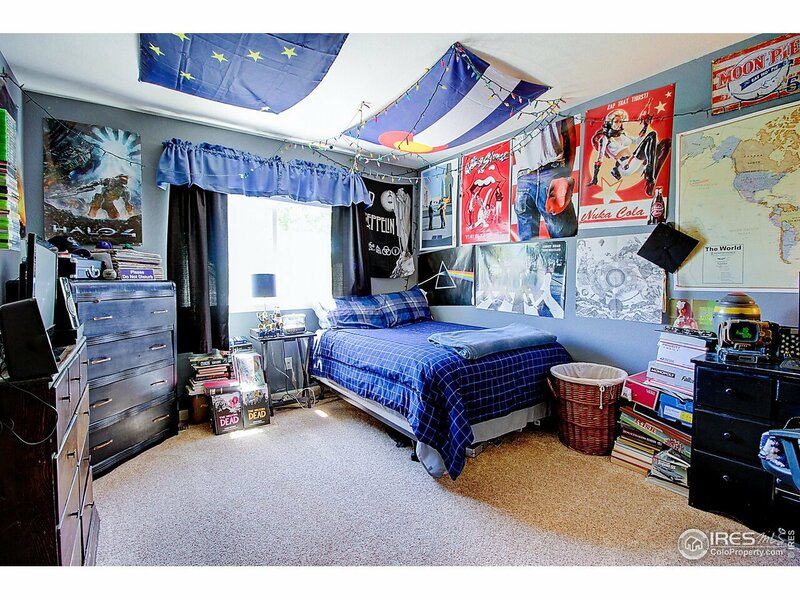 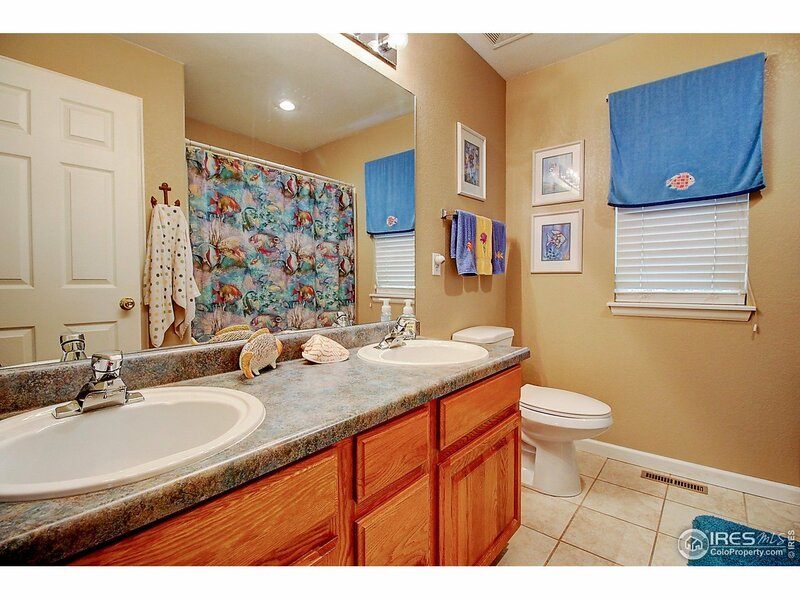 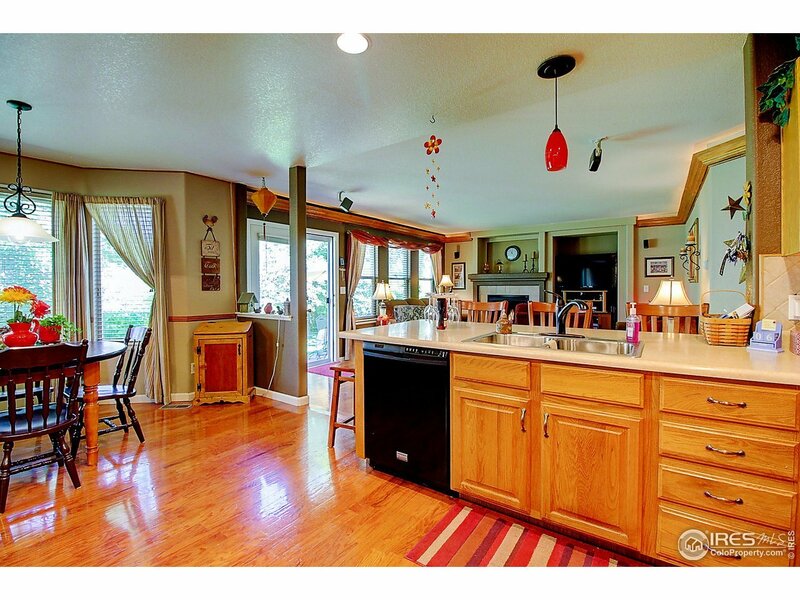 BEAUTIFUL spacious single family home, 4 spacious beds and 2.5 baths. 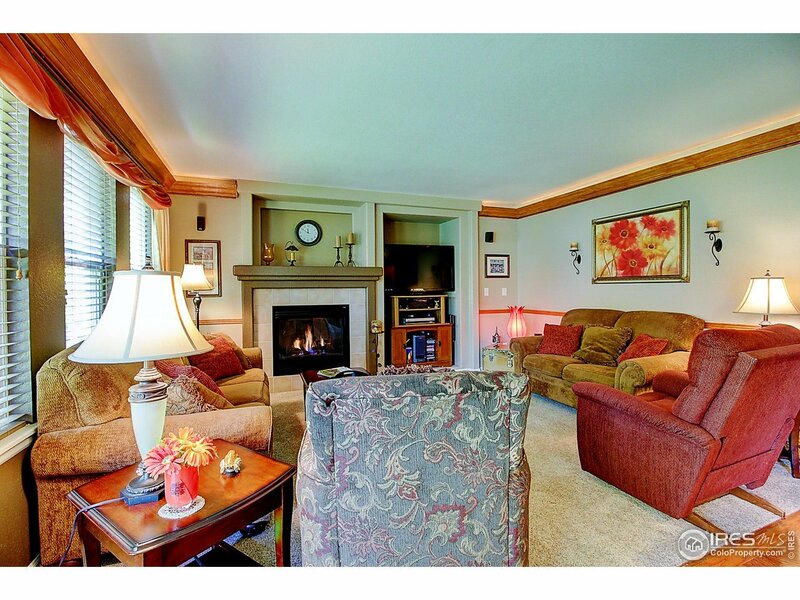 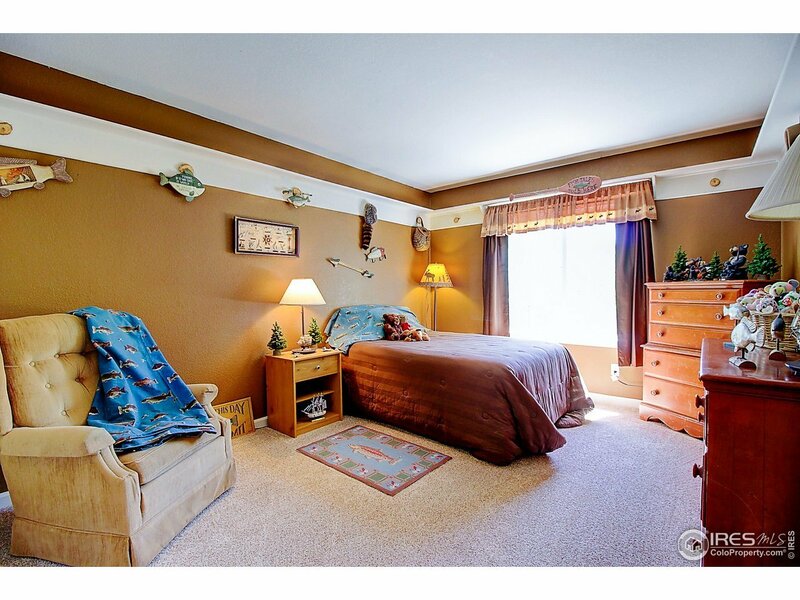 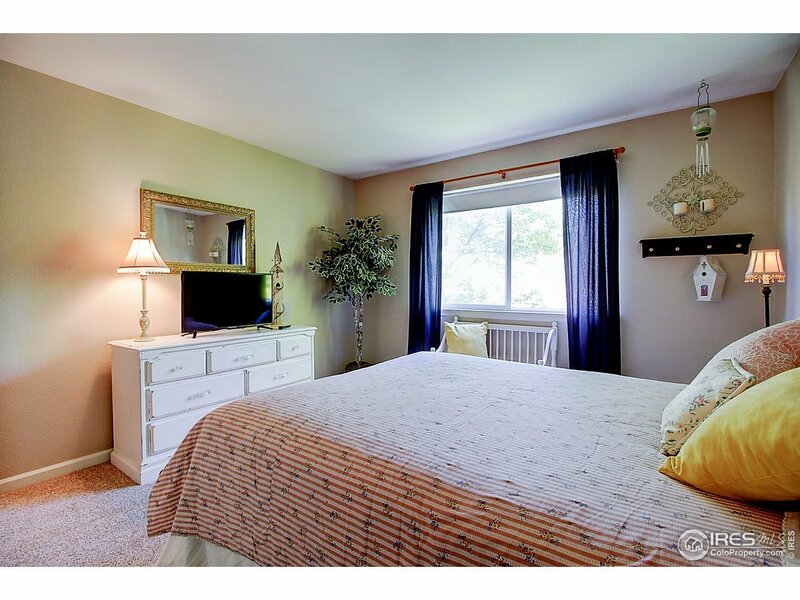 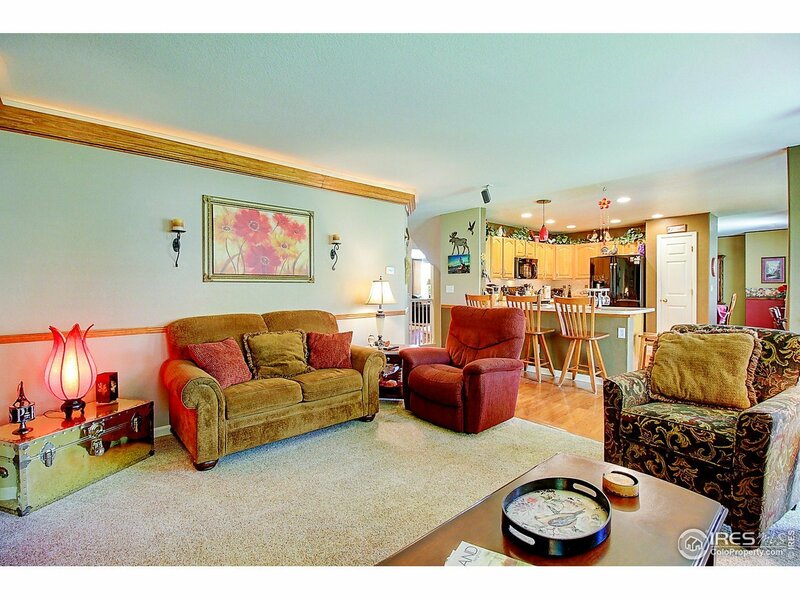 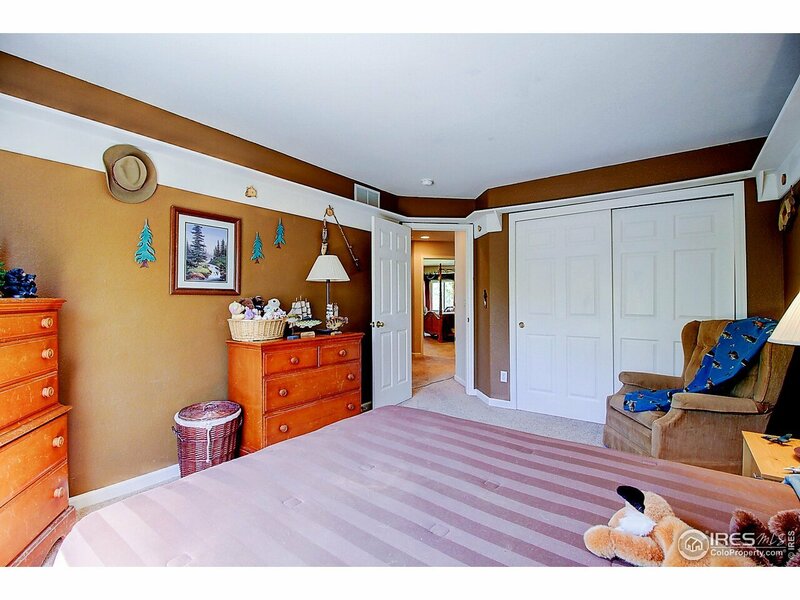 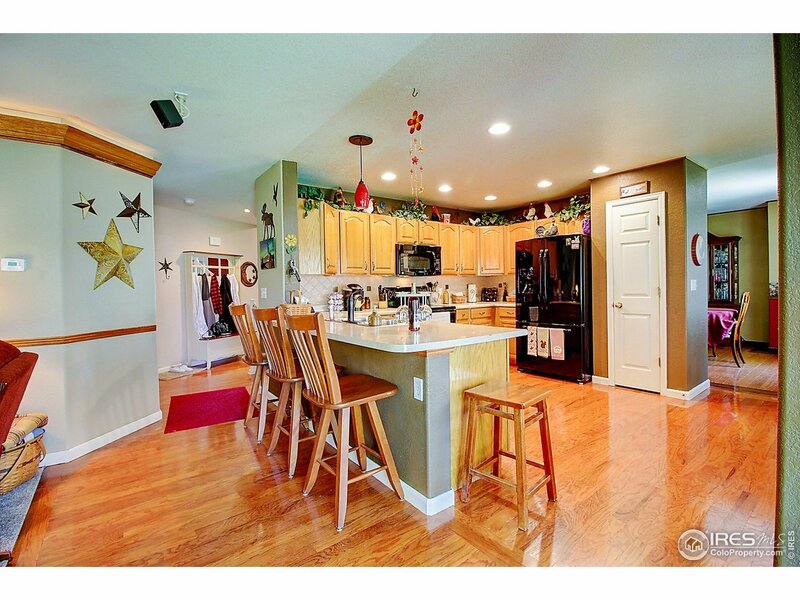 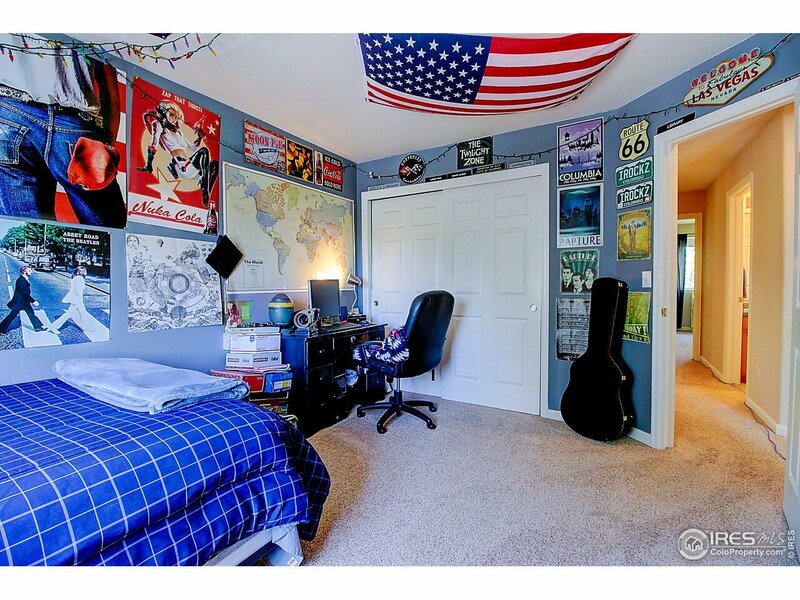 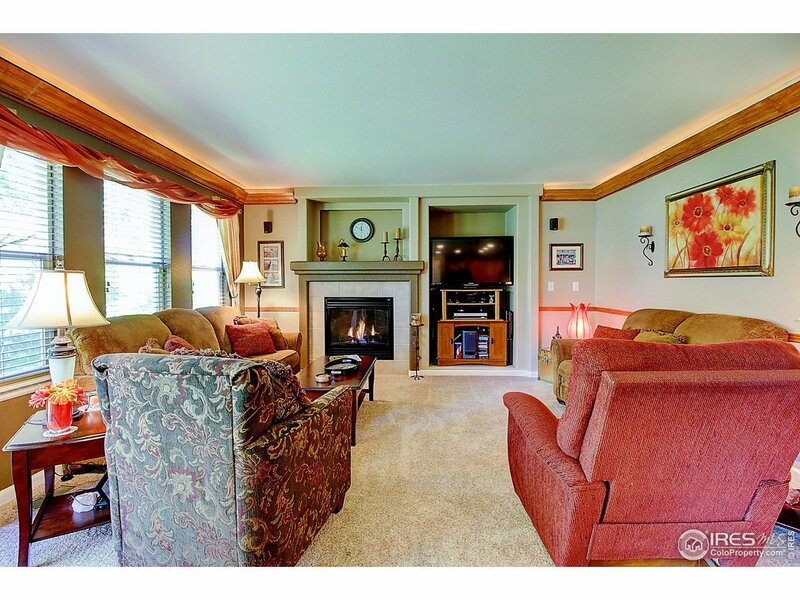 Wonderful fully finished basement with wet bar & bonus space waiting for your personal touch. 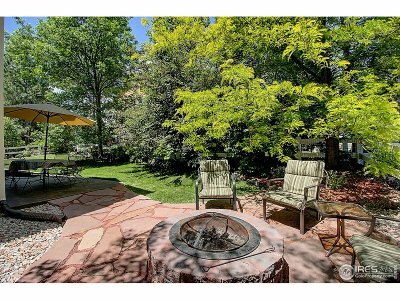 Spend time with family & friends in the formal dining & living room, sit in front of the gas fireplace that is open to the eat in kitchen or head outside in the backyard with a fire pit & mountain views. 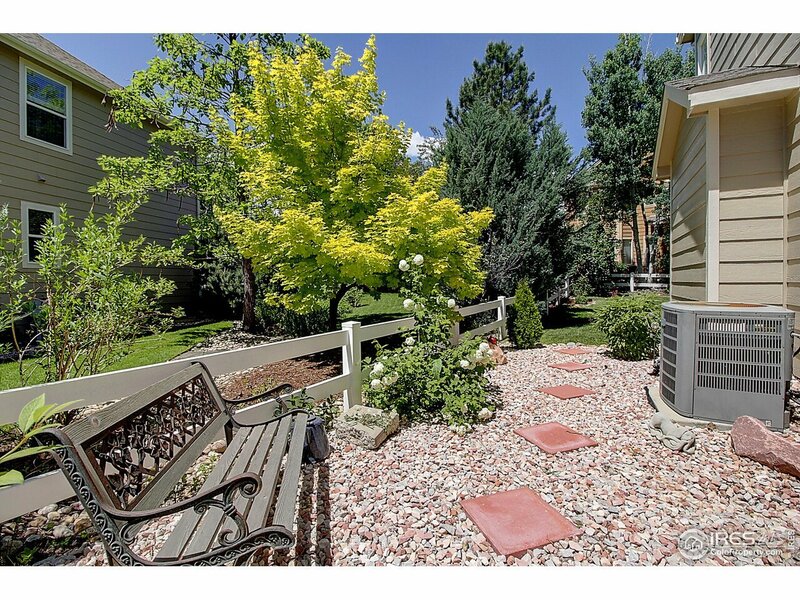 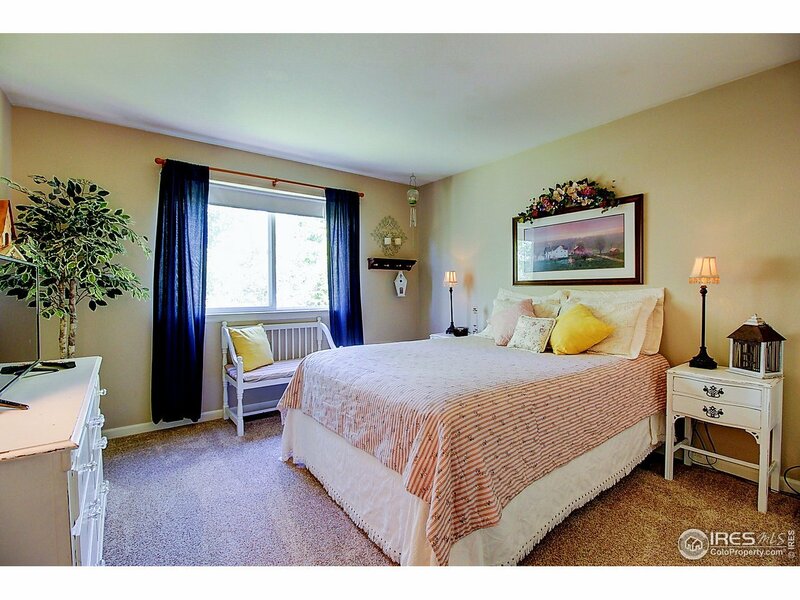 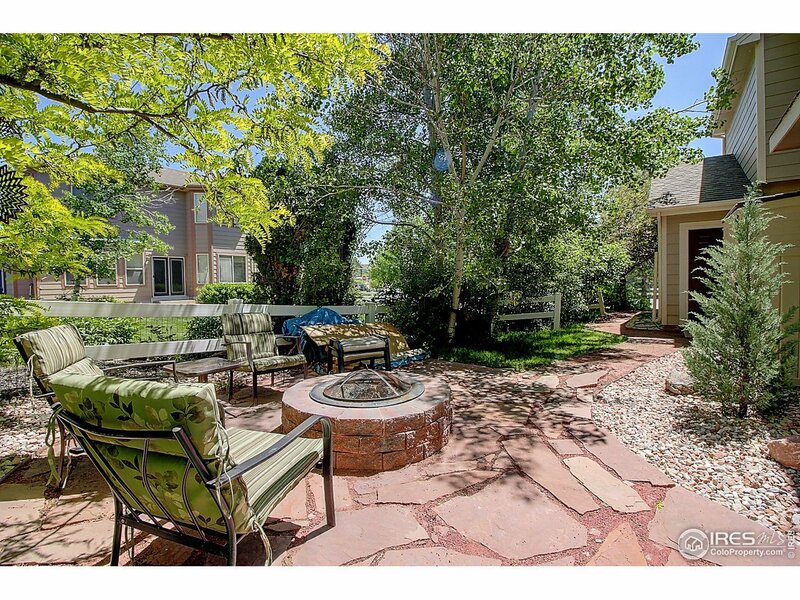 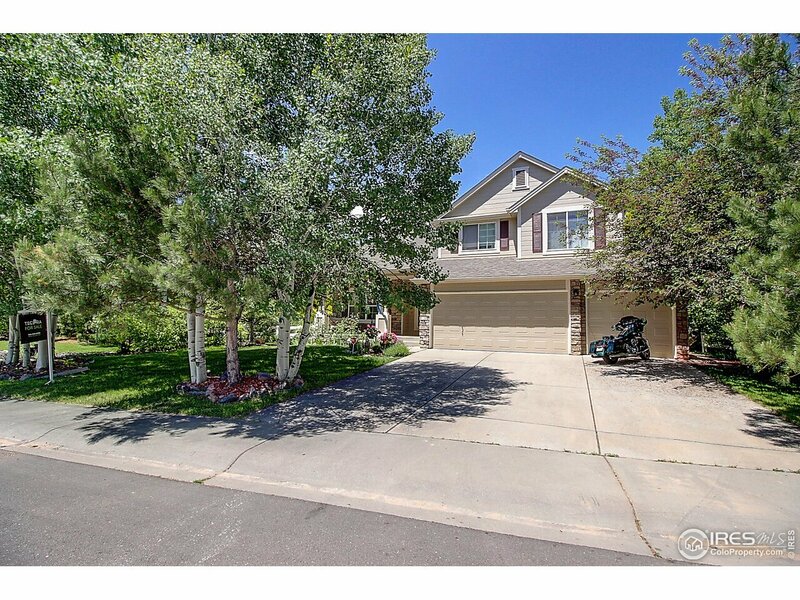 Just minutes to great shopping & walking distance to 5 star golf course & minutes to Rocky Mnts National park! 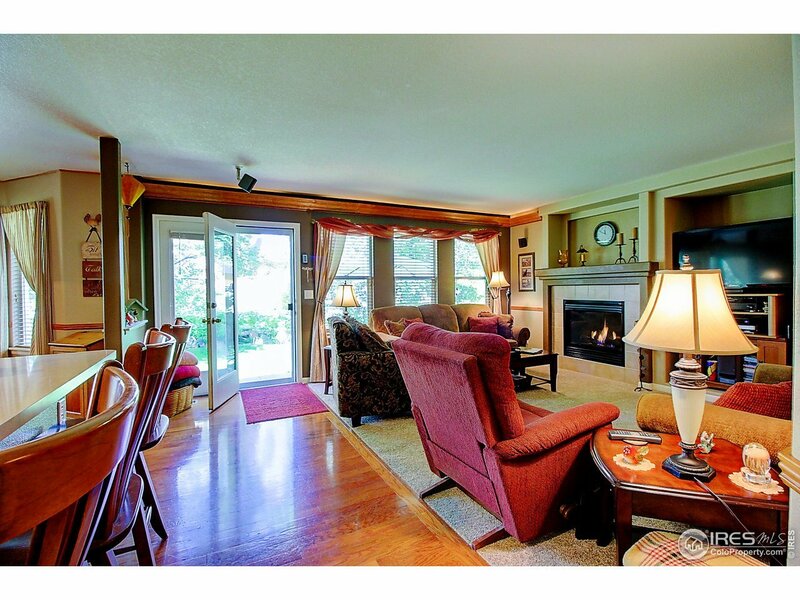 A true turn key home.